A new ranking of the nation’s best hospitals means patients at Springdale’s Northwest Medical Center have access to the doctors and specialists who help make the Mayo Clinic the top healthcare facility in the United States. For the third straight year, Mayo Clinic was ranked as the country’s No. 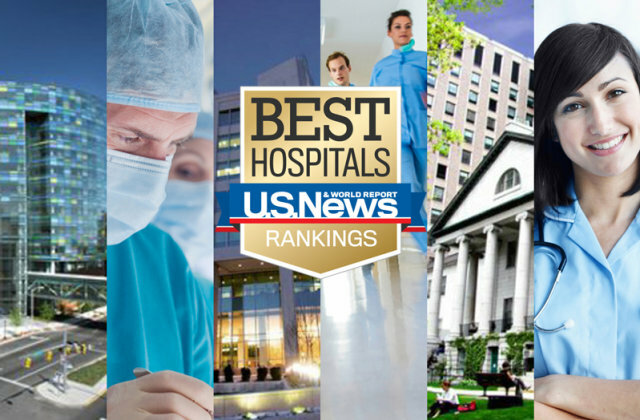 1 hospital in the U.S. News and World Report’s Best Hospitals Honor Roll. In April, Northwest Health entered into a partnership with the Mayo Clinic Care Network. As part of the network, Northwest Health physicians can consult with Mayo Clinic specialists for patients who have complex medical conditions, discuss complex cancer cases with a Mayo Clinic multidisciplinary panel, and access the latest high quality, data-driven, evidence-based medical information. Patients and their doctors at Springdale’s Northwest Health, when needed, can access the knowledge base and expertise from the nation’s top-ranked hospital. Northwest Health is one of only 38 hospital systems in the United States to be accepted into the Mayo Clinic Care Network. Home to Northwest Medical Center, Arkansas Children’s Northwest, Washington Regional Springdale Center for Health, Community Clinic and Ozark Guidance, Springdale is the region’s healthcare leader. Construction is underway for a new Mercy Northwest hospital and the regional headquarters for Highlands Oncology.